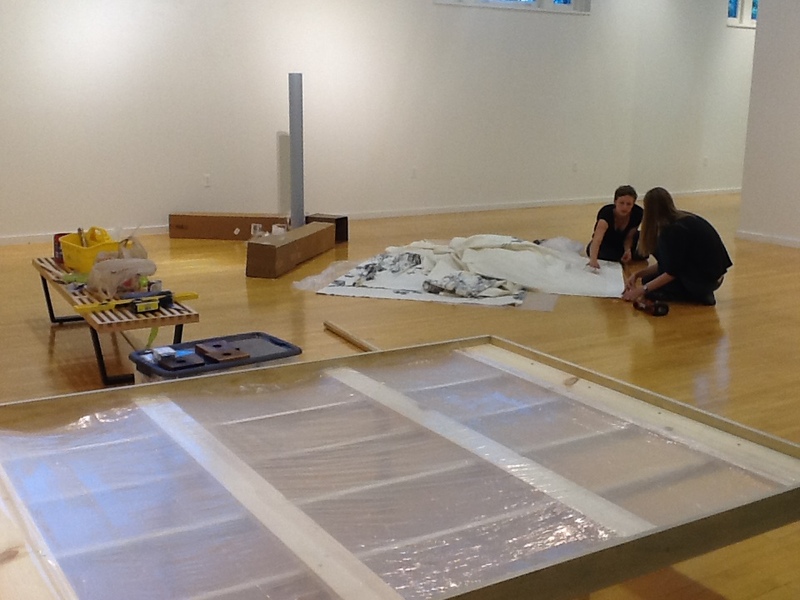 “Dialogues on Color” will be a presentation of Aaron Fine’s work on color theory resulting in a book of that title. 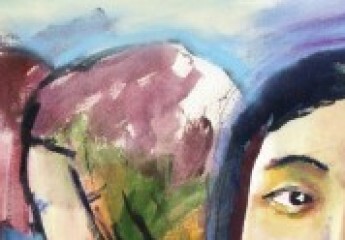 This book, an inter-genre mixture of creative nonfiction, fiction and coloring book pages, is available to read free online, or purchase at cost, at www.arenotbooks.com. 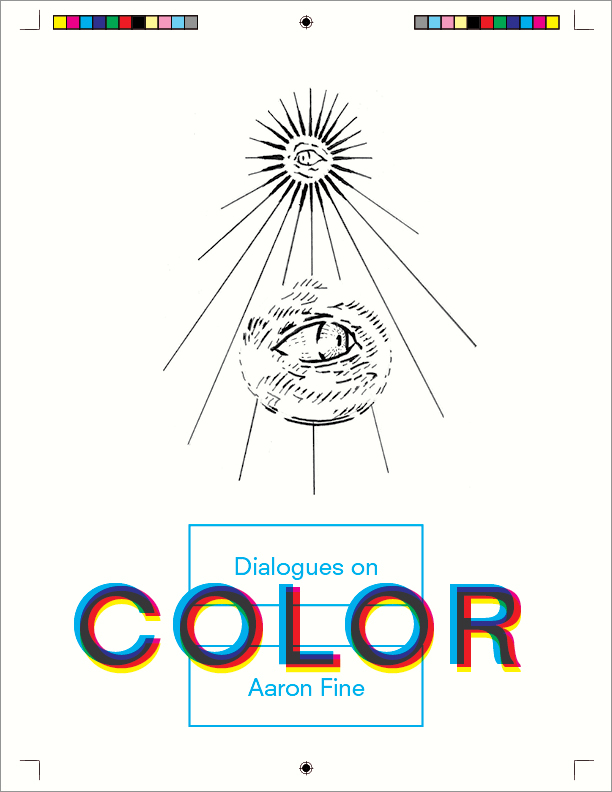 Providing an intellectual history of Western attitudes towards color, the organizing aim of the book is to reveal the ways cultural context shapes our theories of color, not excluding those we link to Newton’s work with the prism and think of as objective and universally true. Dr. Julia DeLancey’s current research into melancholy in the Italian Renaissance, perhaps a manifestation of what we now call “depression,” led her to research in New York, at the New York Public Library and the Metropolitan Museum of Art. 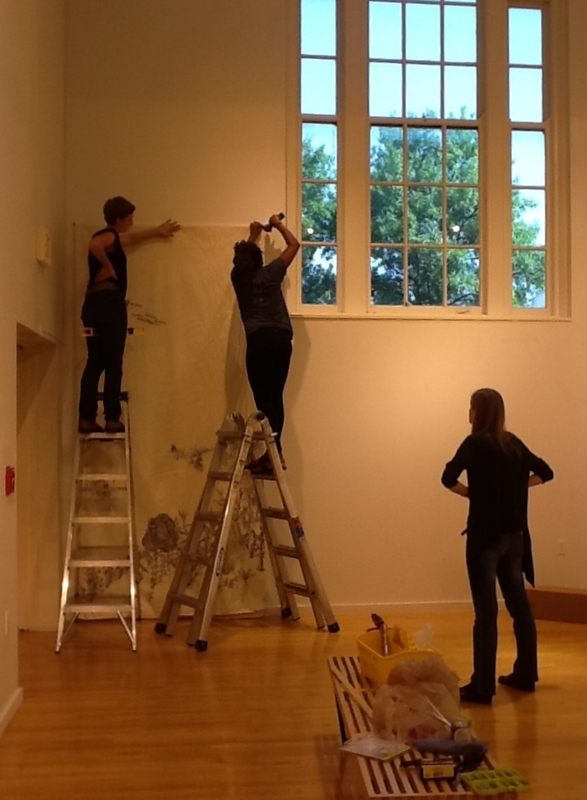 She has shared these two images taken during the research trip, funded in part by a fellowship established by former Truman State University president Barbara Dixon. 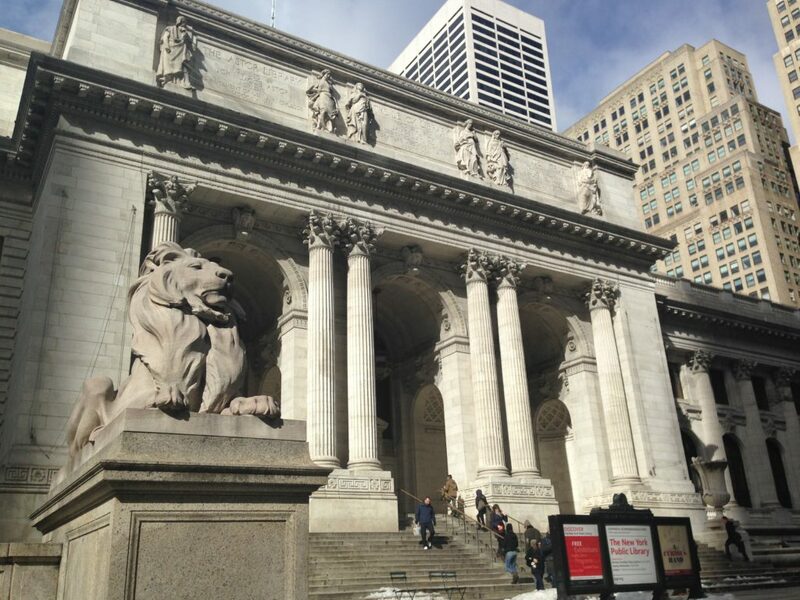 The New York Public Library, photo courtesy of Julia DeLancey. 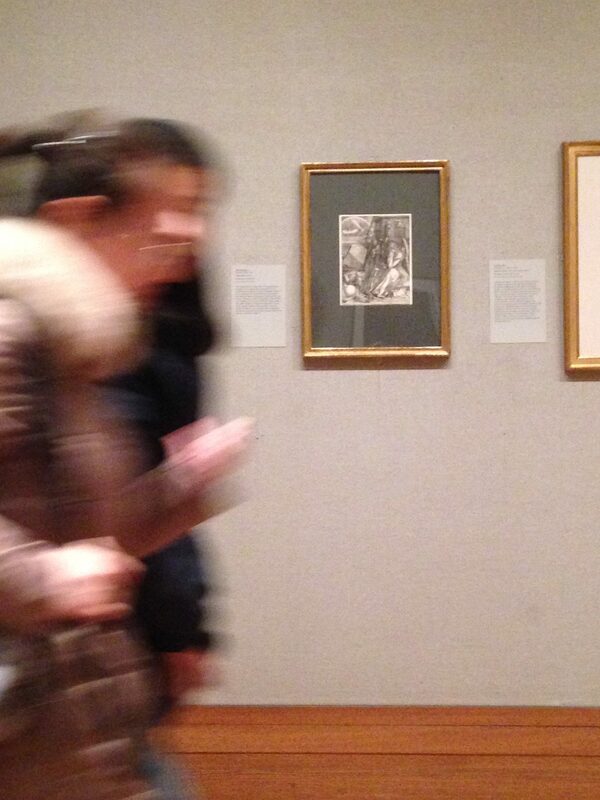 Visitors to the Metropolitan Museum of Art walk past Albrecht Dürer’s Melancholia I, photo courtesy of Julia DeLancey.